Android leaks are normal this time of year. We’ve already learned all about the Galaxy S9, tempered our expectations for the LG G7, and have seen revived rumors of the folding Galaxy X from Samsung. But none of that could prepare us for the Moto dump detailing specifics for the X5, Z3 and G6. 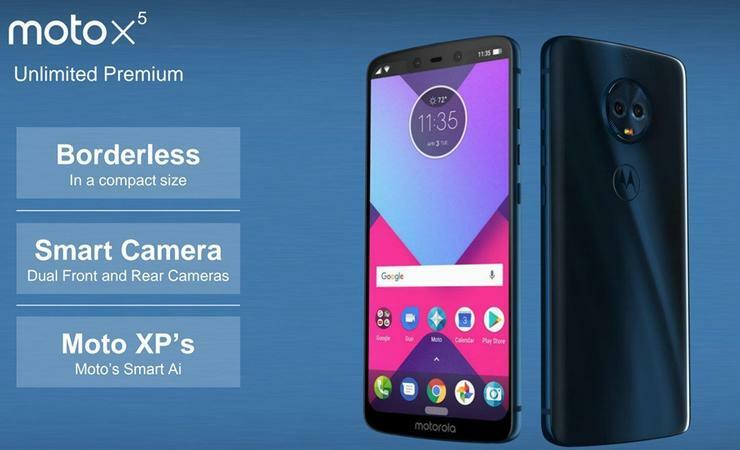 In an unprecedented leak that could have huge ramifications for Lenovo’s future plans, Droid Life somehow got its hands on the entire 2018 Moto lineup, complete with pics, specs, and marketing slogans for no fewer than six handsets. The massive dump spans the company's entire lineup and includes new models, new features, and an overall new direction for the phone maker. The Moto X5 will have a “notch” like Apple’s iPhone X. The Moto X5 will include either 3D face unlocking or an in-display fingerprint sensor. The Moto Z3 has a Galaxy S8-style infinity display. The backs of the phones will be made of glass instead of metal. The Moto G6 Play will have a whopping 4,000mAh hour battery. There will be a 5G Moto Mod. 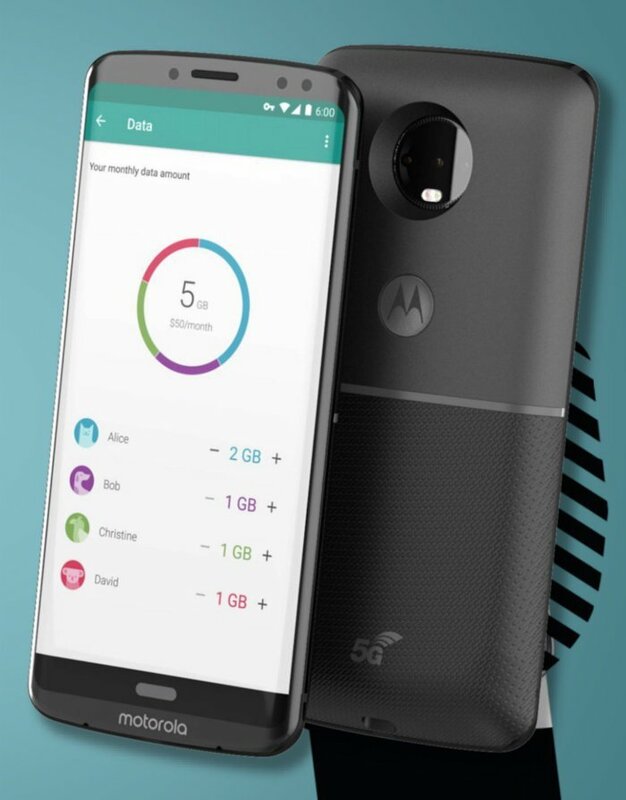 This leaked image of the Moto Z3 also shows a Moto Mod that adds 5G connectivity. Phone junkies tend to treat leaks as no different than actual news, but in reality, leaks could dramatically affect a company’s plans. Moto’s phones might not be as popular as Samsung or Apple, but the leaks here could impact Lenovo’s 2018 roadmap and affect its smartphone business as a whole. And just as importantly, the leaked information could influence Lenovo's competitors. Rumors are one thing, but such a substantive, exhaustive leak so early in the year could have a ripple effect through the industry. Replace Moto with Samsung. It’s one thing to have bits of information leak over the course of several months, but what if a website were to publish full images and specs about the S9 months ahead of its release? It would surely send its competitors into a scramble to copy the camera or design, and force Samsung to either up the release date or add a new feature that might not be ready for prime time. Rumors and leaks are a fact of life for tech companies, and there’s no measure of security tight enough to stop them all. Just ask Apple. But there’s a big difference between a render released a few days before an event and a leak of a company’s entire lineup for the year. I don’t blame Droid Life for publishing the information—I can’t think of any site that would be able to resist the temptation—but could Lenovo sue over breach of intellectual property? It’s not like Droid Life didn’t know the information it received belonged to Lenovo. Litigation wouldn't be without precedence. Way back in 2007, Apple sued popular Mac rumor site Think Secret and forced the site to shut down. That probably won’t happen here, but it shows just how impactful leaks can be.